Find us on Facebook to stay up to date with all the news and hilights of Ignite SM! 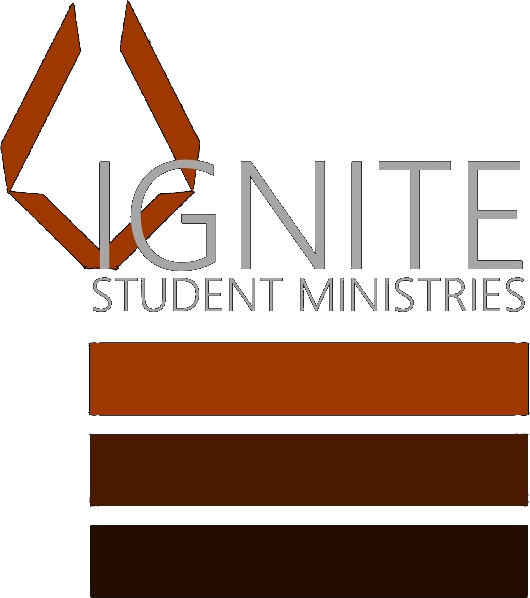 Ignite Student Ministries is here to Show Love. Create Culture. Live Jesus. Ignite a Fire. In and around the Chatham Community.